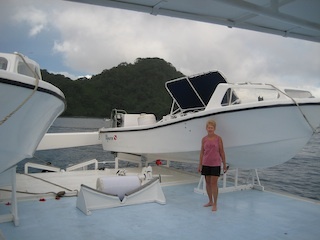 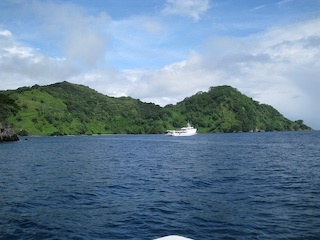 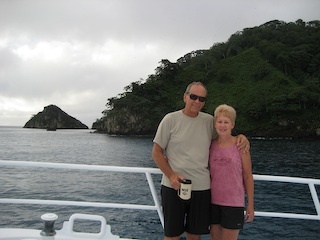 Eddie and Laurie went on the 'ultimate dive trip' to Cocos Island, 340 miles off the Pacific Coast of Costa Rica. 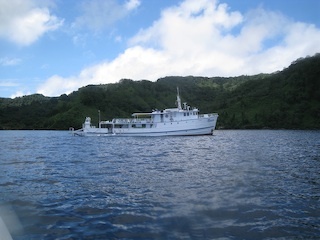 For 10 days, they lived on the MV Sea Hunter, and went diving with schools of hammerheads and whitetips everyday, not to mention all the other wonderful underwater creatures. 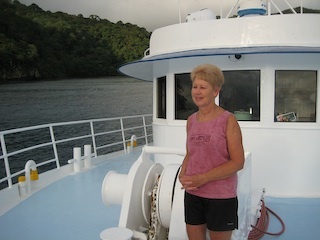 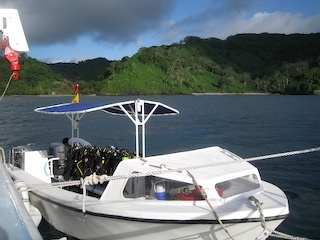 The boat had a fantastic crew, and the other divers were great companions.